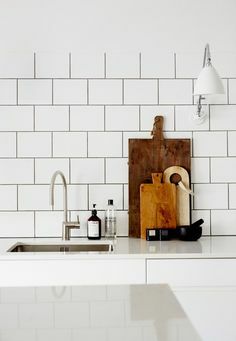 As discussed in a previous blog “Tiled Splashbacks are Back!” we know people are deterring from glass panels and embracing beautiful tiles and patterns for their kitchen splashbacks. 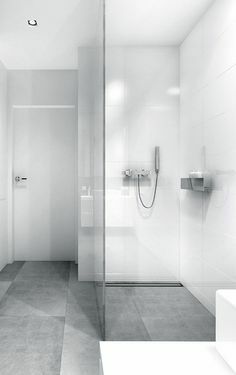 With the expansive range of tile products and designs available, there is a tile to suit every style and requirement. Be inspired by today’s Concept Consult client and Interior Designer, Tracy Caporusso. Today’s Concept Consult is a splashback re-tiling project. 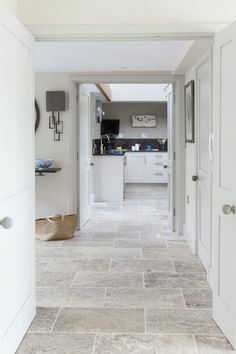 The client is looking for a little facelift for her kitchen, keeping in mind the changes she has recently made to her kitchen. She has already replaced her bench top with black granite and plans to replace her upper cabinets to a bamboo finish laminate. Her lower cabinets will be a pure white laminate. Our Concept Consult was devoted to finding a fun splashback that was easy on the eye and wouldn’t date, complimenting the fixtures that are already chosen for the kitchen. We considered black and white patterned tiles however ruled them out for being too busy for the client’s requirements and not subtle enough. We opted for a light grey mix pattern tile. 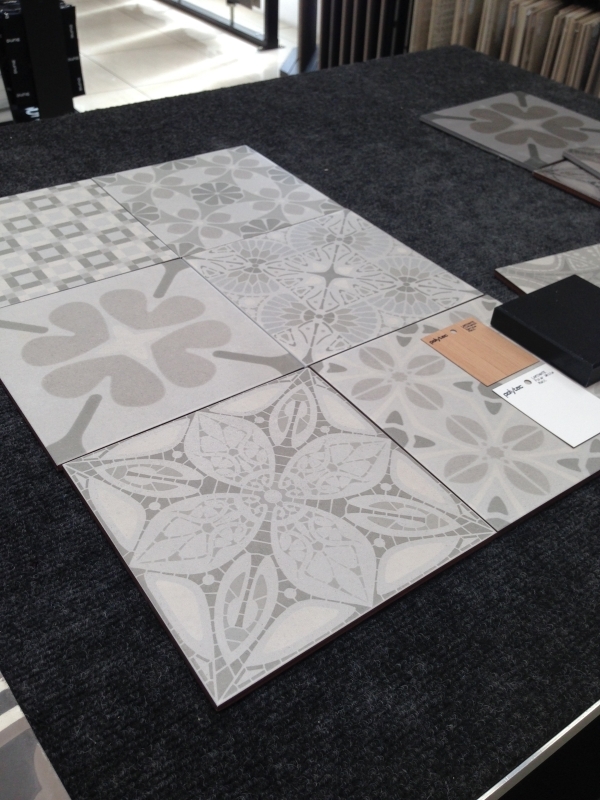 This tile selection is the perfect match for this client and her family! Above: During our Concept Consult, exercising all options based on our clients existing kitchen. 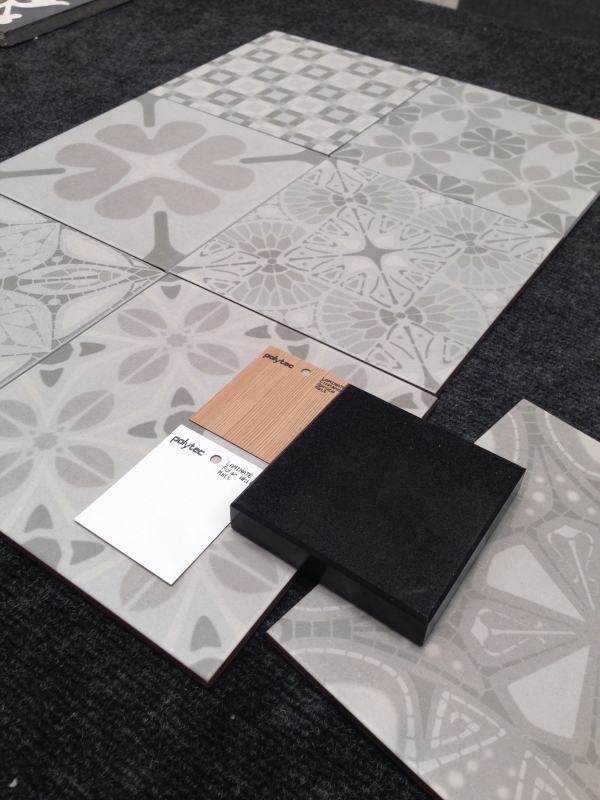 Above: Sample of the tile option we chose during this Concept Consult. This tile comes in 21 different patterns and will look something like this when laid as the kitchen splashback. Above: A concept of the tiles we selected. 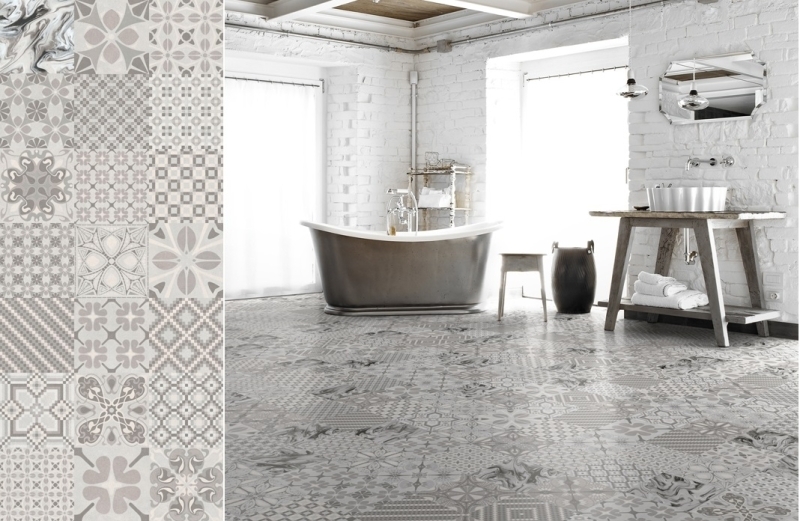 Mixed pattern tiles look awesome! We love this mix, the colour is subtle but the patterns make an impact. 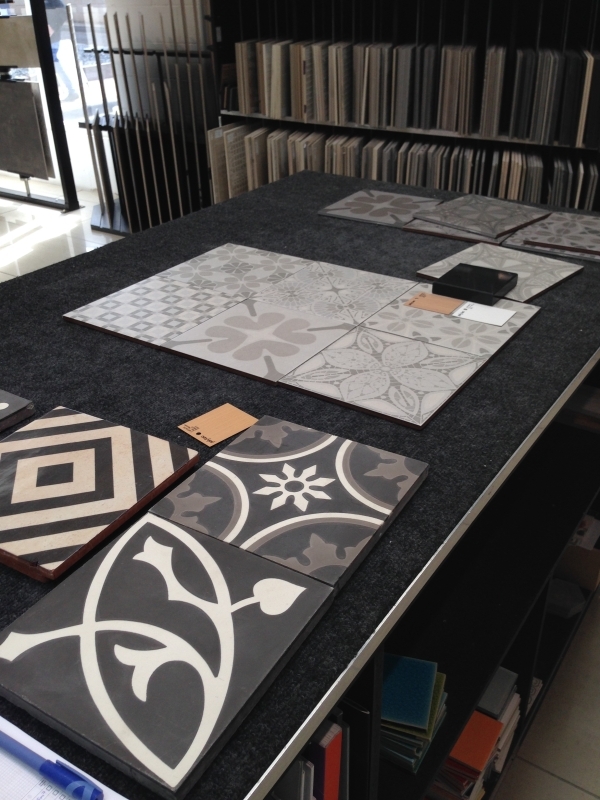 Need assistance with selecting the best tiles and colours for your space? TILE junket invite you to book your complimentary Concept Consult with our Design Team, held here in the Geelong West showroom. No catches, no obligations, just beautiful products and designer concepts personalised for you.